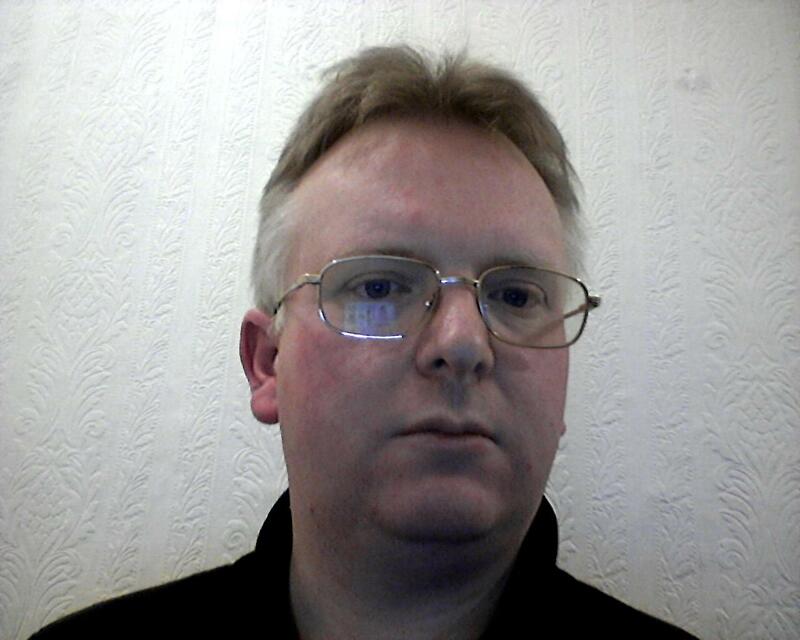 Welcome, I’m Kevin Groves also known as Kiya Heike on Second Life and the Children Of Artemis forums. 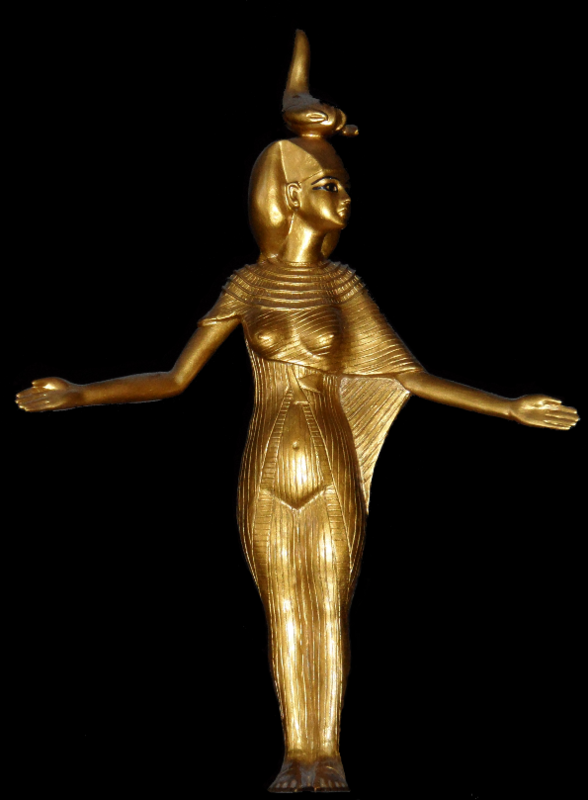 I follow the Egyptian Kemetic/Heka path with my Goddess Selket who I’ve had a connection with since I was very little, and guides me through an essentially solitary path. 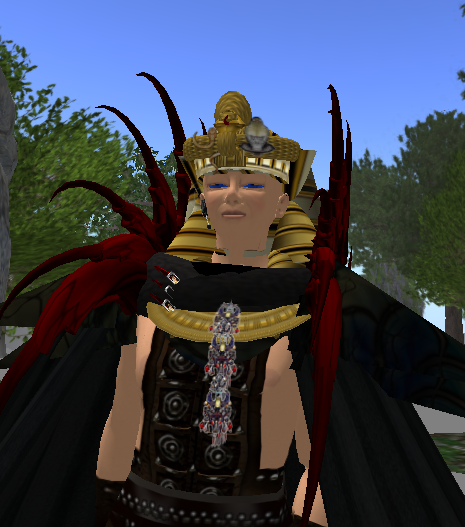 On this site you will find a mixture of scripts from sessions I run at the CoA SIM on SecondLife, musings on my path and anything else I care to throw here that may help someone. I do offer Reiki sessions locally now or if you need guidance on meditation and visualisation techniques I am happy to help or give advice, just ask, it never hurts to ask a question. Any questions please ask, I’m quite open about my path with anyone who wants to discuss it.